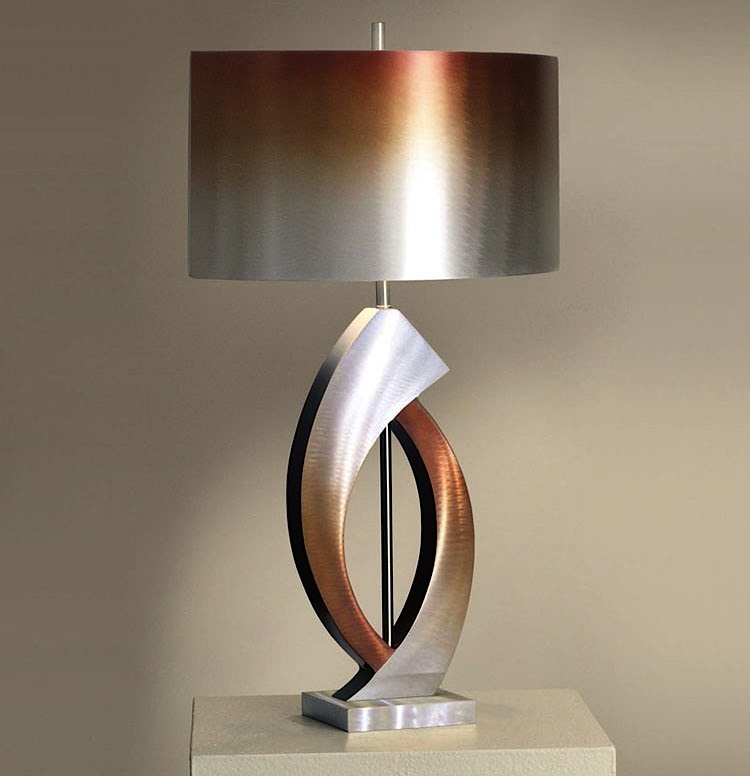 With a sweeping curves and fluid shapes, the Swerve Table Lamp is an elegant blend of practicality and modern lighting design. 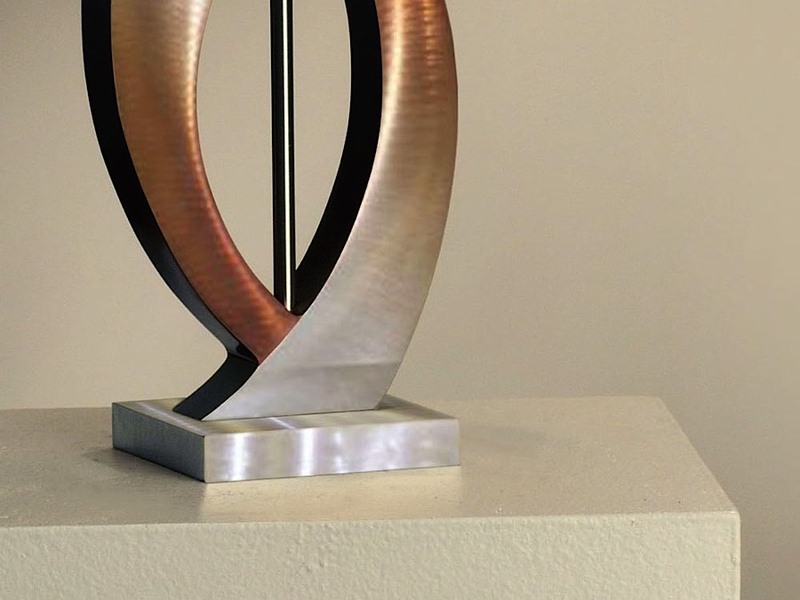 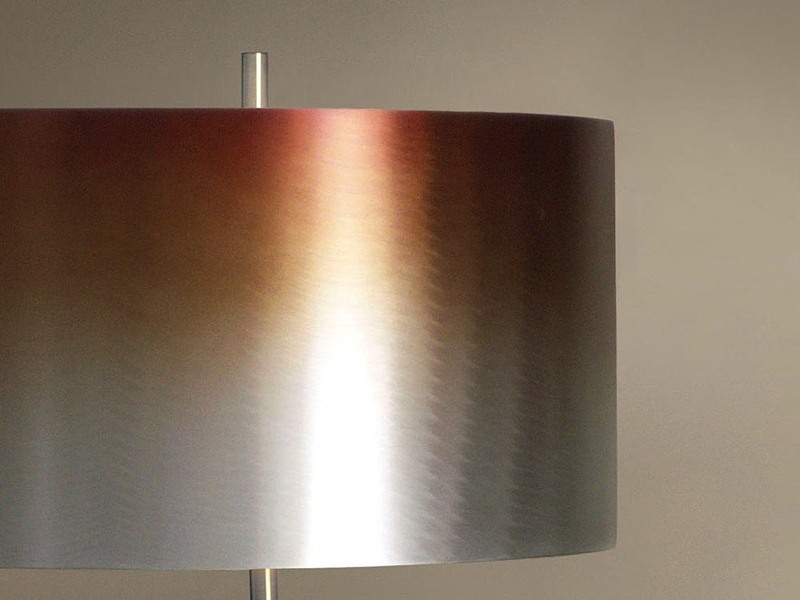 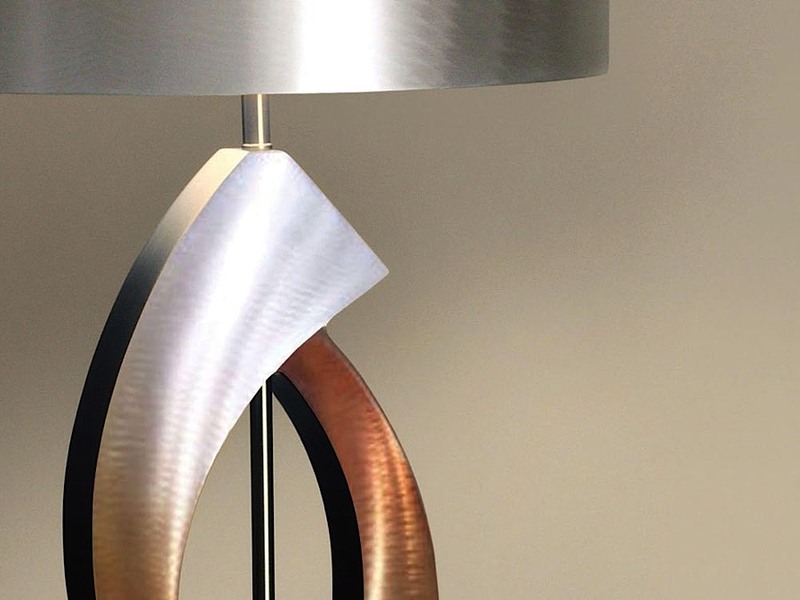 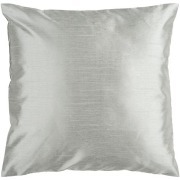 The contrasting finishes on this brushed aluminum lamp make it a bold and unique accent for any room. 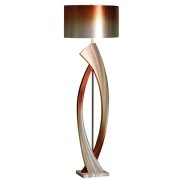 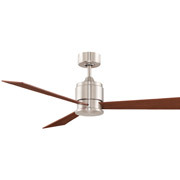 Features a 3-way rotary switch and the lamp requires one (1) 100W max medium base bulbs (not included). 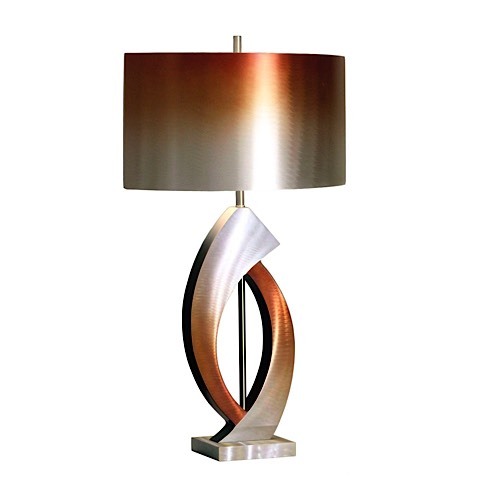 Coordinates nicely with the Swerve Floor Lamp.